A professionally cleaned office can do wonders for your business. In addition to projecting a positive image to your clients and partners, a clean office provides your employees a safe and healthy environment where they can be happy and productive. 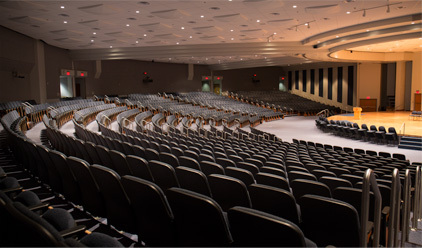 Keeping a school or university clean requires a strategic and thorough approach. Our janitorial services include eco-friendly cleaning procedures and products to maintain an extremely clean and healthy learning environment for your students and faculty. The health and safety of our clients and local community are important to us. That's why we use environmentally friendly cleaning products and practice proper disposal procedures. 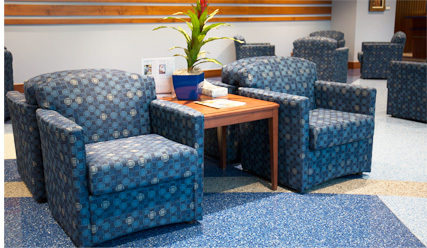 This quality-conscious practice provides the cleanliness and safety you deserve. Metro Cleaning Company has been serving the Valley of the Sun for 30 years providing quality janitorial services while maintaining a professional image to mirror the values of our clients. 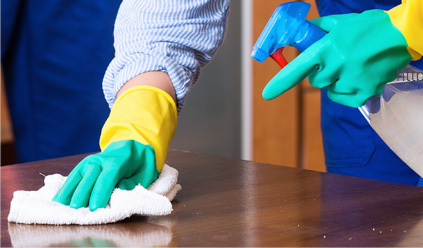 Our janitorial services include carpet cleaning, office cleaning, school cleaning, and more. Through the use of environmentally friendly safe cleaning products, we ensure a healthier environment for your clients and your employees. Metro Cleaning Company establishes partnerships with clients to understand their unique needs and expectations. Quality service and customer satisfaction are the results of these relationships. We look forward to providing your business with the highest quality commercial cleaning and janitorial services. Learn more about our commercial janitorial services. Sign up for our free news letter and receive updates about our product lines and services. Copyright © 2009 Metro Cleaning, All rights reserved.